Anyone else playing with old computers? 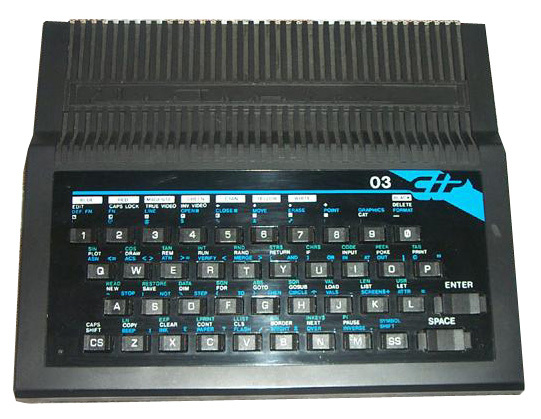 This was my first computer. I still have 2*C=64. But I am playing the games on Emulators.